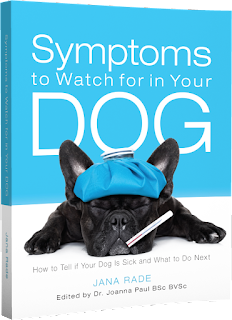 Symptoms to Watch for in Your Dog: Hair Loss (Alopecia) | Dawg Business: It's Your Dog's Health! Depending on your dog's breed, you can find yourself knee-deep in hair twice a year. I can tell you that even our Rotties, who but no stretch of the imagination are fluffy dogs, can drop an enormous amount of undercoat. You would never expect it--they don't look like they're wearing much. But when Jasmine was shaved for her surgeries, it was clearly visible she had about an inch of tightly packed undercoat. That is normal shedding and not what we're talking about. You and your family members too put away your winter coat when the spring comes. And, depending on how tight of a household you run, you might find garments all over the floors also. The difference between shedding and hair loss isn't where you do find the hair but where you don't find it--on your dog. Finding bald spots on your dog means there is a problem. Your dog can have just bald patches or losing hair all over. There were three reasons I have found bald patches on my own dogs. Jasmine was hypothyroid and prone to skin infection. We kept things under control fairly well but she had a hot spot twice and folliculitis (an infection of hair follicles) twice. She lost the most hair with that one and for a while, it looked it was never going to grow back. The chunks of coat that came off her still had bits of skin attached to them. JD had a bald spot which we thought was a result of the game of chicken he played with a tree. The tree didn't blink and JD ended up with a boo-boo on his nose. Even though it looked healed, the area remained hairless. It turned out he got ringworm infection. The most mysterious hair loss was Jasmine dime-sized spot on her flank. It wasn't ringworm. It wasn't anything else either. Our of all things, her veterinarian decided to try melatonin and the fur grew back almost immediately. Four out of five cases of hair loss in my dogs were due to an infection. 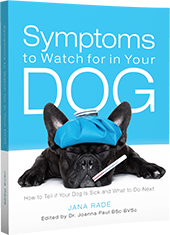 Skin infection in dogs, however, aren't usually the primary problem. Most of the time they come secondary to allergies, trauma, immune dysfunction ... anything that messes with the skin's natural defenses. Bacterial skin infections in dogs are mostly bacteria that are normally present on the skin growing out of control--not contagious. Ringworm is a fungal infection that is contagious. Allergies can lead to bacterial infections in two ways. Either from self-trauma such as scratching and biting, or disruption of the skin's protective layer due to inflammation. Or both. Demodectic mange, while a parasitic skin disease, also doesn't happen in a dog with a healthy immune system. These things live in the hair follicles and cause no harm unless their numbers get out of hand, such as with an immature or compromised immune system. Demodex is not itchy. Sarcoptic mange (scabies), however, is highly contagious, meaning that most dogs' immune system has never been equipped to ward these off. Sarcoptes is extremely itchy, and tends to occur specifically on the edges of ears and lateral elbows. Poor thyroid function, excessive levels of steroids (Cushing's disease), high estrogen, low testosterone can be the cause behind symmetrical hair loss. Too little thyroid hormone and too much cortisol can also be the grounds for secondary infections. Other potential causes include immune disorders, hereditary or congenital issues, nutritional deficiencies, or systemic issues. 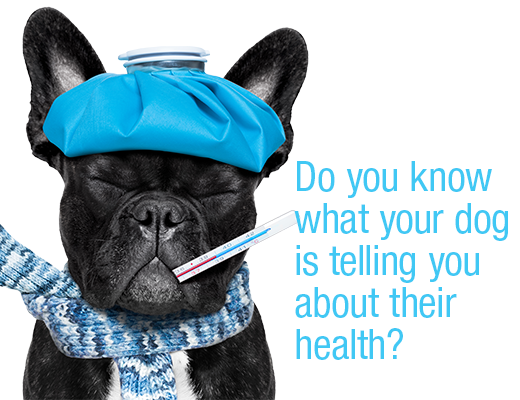 Your dog's skin and coat are a reflection of their health. Any changes in coat quality or hair loss is a red flag telling you there is a problem to deal with. When my dog starts losing hair, I not only look at the immediate cause such as an infection, but I want to see what is going on systematically. Why isn't the immune system tackling this? Is it too agitated? Is it too weak? Why? My friend's cat has alopecia. She's brought her into the vet a few times for it. When I was visiting her over the summer I got to see what it looks like. Did they figure out what was causing it? This is one I can relate too. My older dog has bad allergies and sometimes gets hot spots and bald spots. We've learned to manage them better over the years and he doesn't have it happen now as much as he used too but it does sometimes still happen. Allergies can be very hard to manage. Environmental? Might be a good idea to consider immunotherapy. Talking about parasites always gives me the willies! Thanks for the clarifications on these issues. Fortunately I've not had to deal with any abnormal hair loss in my dogs. Well, as unsightly and disturbing hair loss looks, unless it has a sinister cause behind it, it is often more frustrating than scary. I'm glad you figured out how to keep allergies under control; it's definitely not easy. I didn't realize that there were so many causes of hair loss in dogs. When I was a kid one of our dogs lost some of her fur. I don't remember the cause, but it was treatable. There are always more potential causes than meets the eye. That's why jumping to conclusions about most things is dangerous and self-designed treatments often ineffective. Our cats lose chair sometimes due to a chronic flea allergy so I would definitely have alarm bells going off if a pup lost a lot of hair! I would have them run every test in the world I could to find the cause! I'm incredibly thankful that we have not had any hair loss issues with Bernie. Good to know, though, that there are a variety of reasons for hair loss and not to panic immediately. Interesting post. I always learn something new. 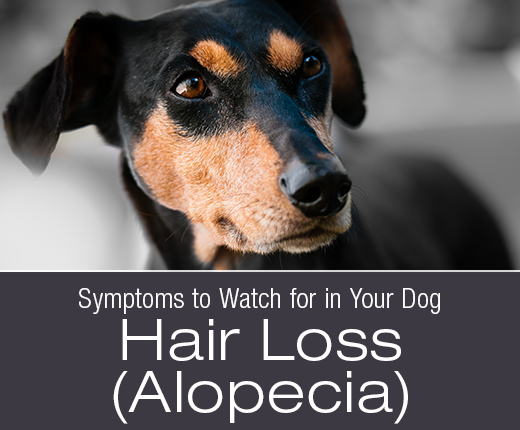 I suspected that alopecia in dogs would be due to parasites or infection but not hormonal causes too. Who knew?! Very interesting. My mom's dog has places where he's chewed/licked off his fur. We believe it's allergies, but not sure. I'm not impressed with her vet but can't convince her to change to another. 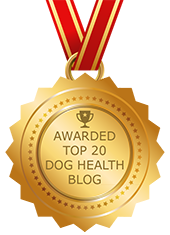 This is such a timely post for me as my 13.5 year old girl is going through just this...a Husky who never even had a hot spot, she suddenly had several bald patches. Totally unnerved me! One of them did become infected and she was diagnosed with a staph infection of the skin, most likely due to bacteria from a scratch after a very humid and wet summer and being a double-coated dog who went from swimming in their pool to the a/c, kicked up some issues. She is on a (miracle) spray and oral antibiotics (just took her last one today), so paws all crossed here that she will stay on the mend. She does have hypothyroidism, also, for which she is on medicine for. A guess a perfect storm developed to create these issues. I am also Pinning this over on my board to share! A scratch under perfect conditions would surely do it. The follicle infection Jasmine had didn't look like a hotspot either. It was under the skin surface.